A hot potato: 2018 was the year that people's data and the way companies protect it was thrown under the spotlight. 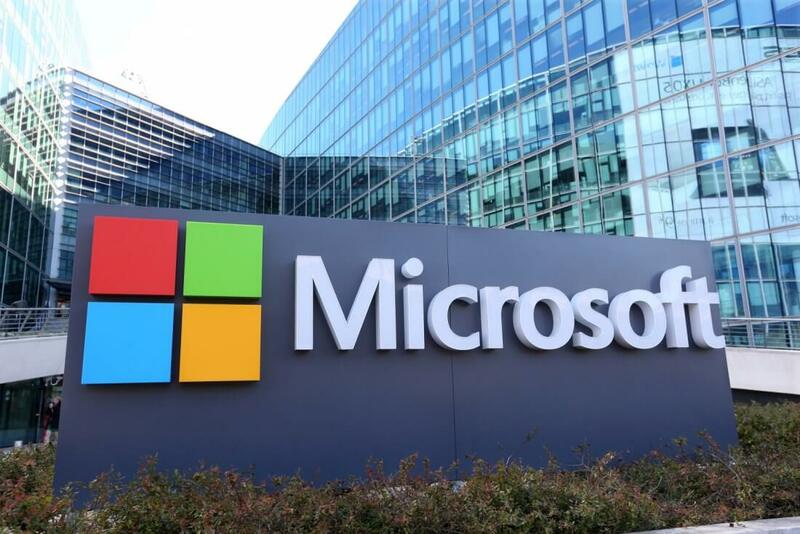 It’s now been discovered that Microsoft is working on a project that will give users control over the information that is collected about them. Twitter user Longhorn first discovered Project Bali, which is the work of the Microsoft Research team. They describe it as "a project that can delete all your connection and account information (inverseprivacyproject)." The concept of inverse privacy was the subject of a 2014 paper by Microsoft researchers. Put simply, it describes pieces of your personal information that a party has access to, but you don’t. The authors write that users could benefit from owning this data. Bali creates a personal data bank that allows users to view and manage the data companies hold on them; people can also share and even monetize this information, if they wish. Not only could the project be good for users, but businesses willing to take part would likely earn more trust from the public. Bali had been described as still in the “initial stages” on its website, and Microsoft hasn’t revealed any details about the project, so don’t expect to see the final product for some time.